ESET Endpoint Security delivers comprehensive IT security for your business via multiple layers of protection, including their field-proven ESET NOD32® detection technology, complete data access protection and fully adjustable scanning and update options. ESET’s multi-layered technology blocks ransomware attacks even before it reaches victim’s computers. Keep your system running at its best thanks to low system demands, virtualisation support and optional cloud-powered scanning. 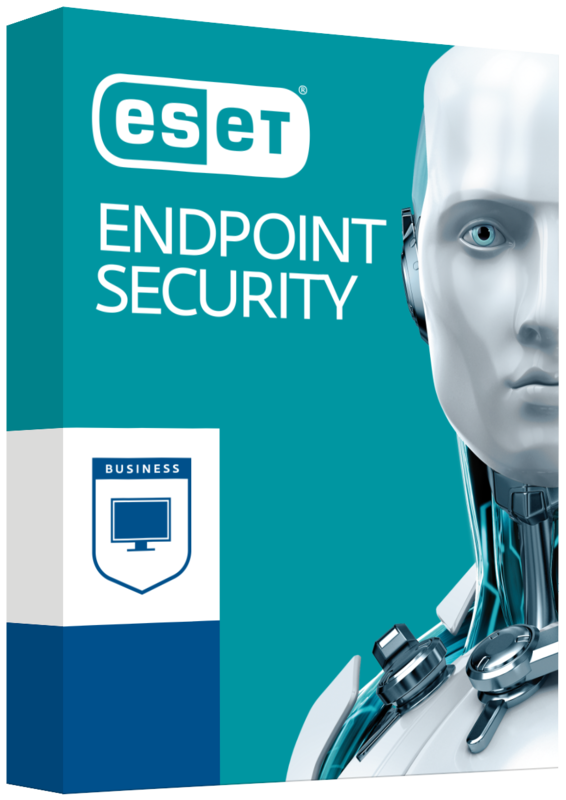 And oversee it all effortlessly with ESET’s completely redesigned, user-friendly remote administrator tool.